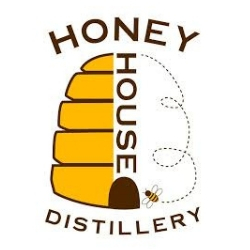 Honey House Distillery was founded in 2012 by Adam Bergal and KEvin Culhane, Danny’s son. These two wanted to write their own page in the Culhane history book by creating a distillery, but not just any distillery. Honey House Distillery would focus on, again, Small Batch, Hand Crafted, Honey Spirits. The Colorado Honey Whiskey, Cinnamon Honey Whiskey, Hex Vodka, and Red Cliffs Spiced Rum all contain Honeyville Wildflower Honey. Found in the Hermosa Valley, you can sample a variety of Honeyville products and Honey House Distillery spirits.